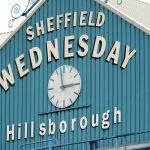 Sheffield Wednesday went into today’s clash at Hillsborough against Preston North End managerless following the departure of Jos Luhukay last night as the club wielded the axe to the delight of a number in the fanbase – and it’s not unfair to say to the disappointment of others who felt he was doing the best with a bad hand. 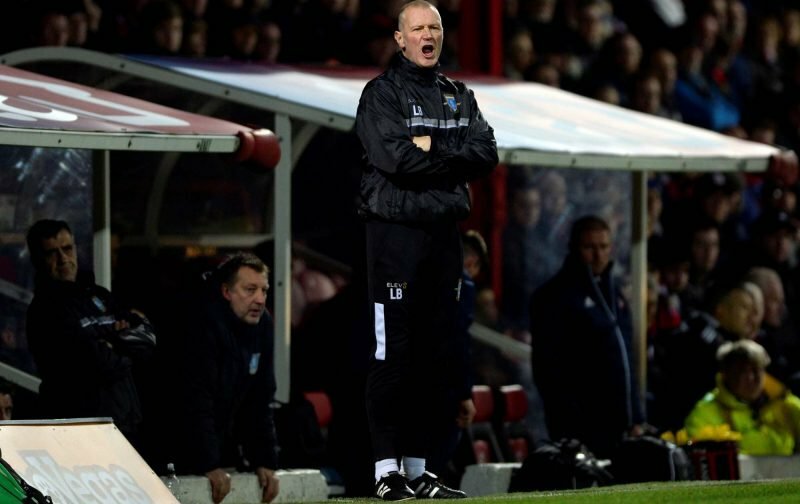 In any event, Lee Bullen took the spot in the dugout with him taking temporary charge, and we went in search of the three points that would potentially lift us into 16th place and just behind today’s opposition in the Championship table. A goalless first half was the reward for fans at the stadium but midway through the opening 45 the visitors were reduced to ten men following a straight red card, so hopes were high we could make it count. On loan Chelsea player Michael Hector did just that as he opened his Wednesday goal account just after the hour mark. That was where the scoring ended and Wednesday picked up the victory much to the delight of many. Speaking to the BBC following the game, Bullen said.